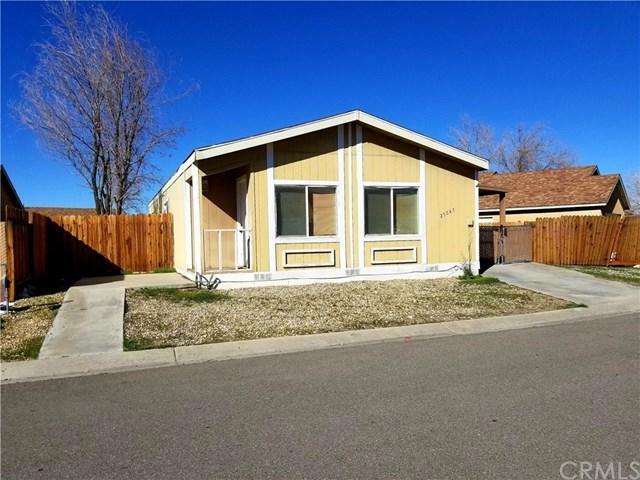 Great affordable home in a nice neighborhood located close to well-known Outlet Shopping Center. Minutes from 15 Freeway & Highway 58 Entrance+GGs, only 25 Minutes from Victorville & Apple Valley. Home consists of a large 2-Bedroom, 2-Bathroom, with interior Laundry hook up, Large Family room, breakfast bar with a well-lit Dining area, and plenty of built in custom storage shelving.lots of new development planned for the Barstow area including The Old Spanish Trail a comprehensive 800,000+sq.ft. mixed-use project on a 112.4 Acres is only a few blocks from this home, one of the High Deserts largest ongoing developments to date.Master bedroom has a nice large walk in closet with a private full bathroom. Although home does not have a garage it does have a very large attached carport, with a detached storage building in the back. 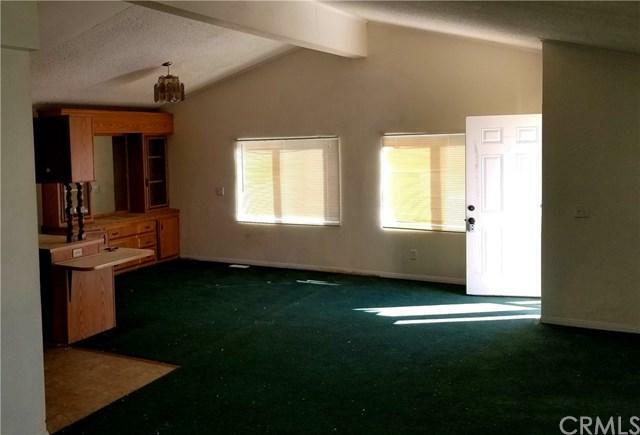 Nice sized lot with plenty of room for extra parking, very nice home located in the High Desert Estates neighborhood, Schedule a visit Today!